What Is Web Personalization In Digital Publishing & Where Does A.I. Fit? 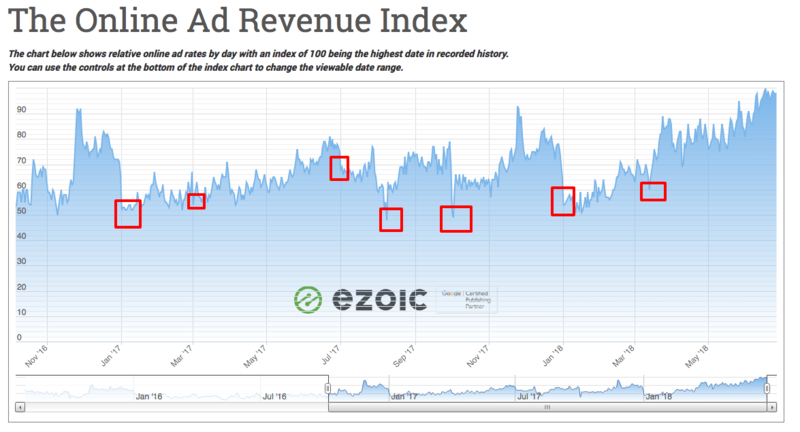 Will Ads.txt Help Or Hurt Website Ad Earnings? What is Google Ad Manager & What Happened To AdX , AdSense, & DFP? 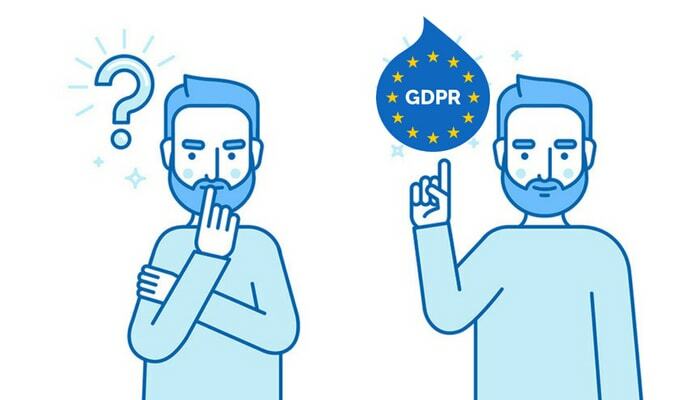 Is GDPR Affecting Publisher and Blogger Monetization?